I can‘t’ express how much I lover your design, great job! Thank you for sharing your concepts with us! This design is very stylish! Thanks! I started with a pencil sketch, then used Illustrator for the final digital drawing. Thanks! I think there's potential for many other colours as well! Thanks! I really enjoyed designing this, you should have more competitions! 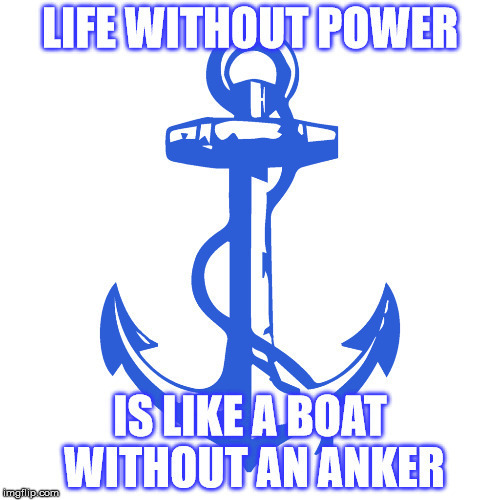 When can we expect to hear from Anker? 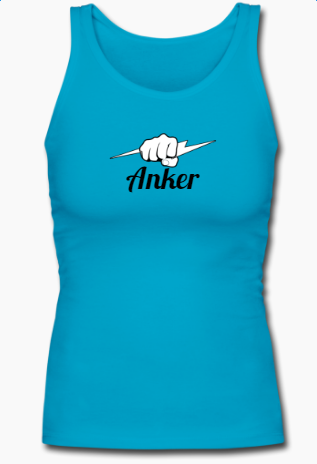 Here's my take on a cool Anker shirt. 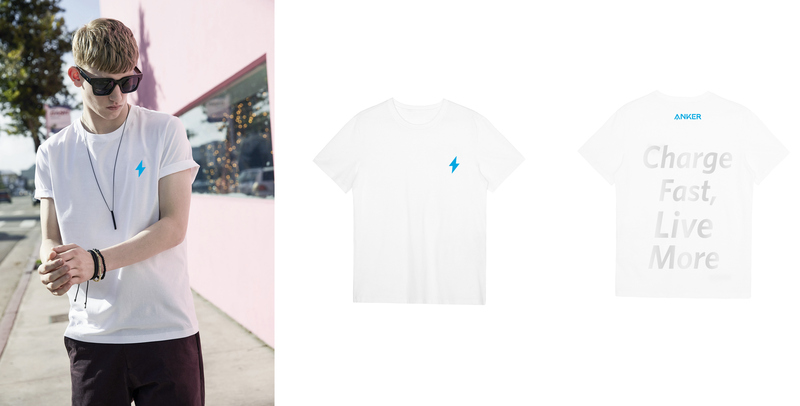 Pretty simple, nothing too crazy, but still with that recognizable Anker lightning bolt! 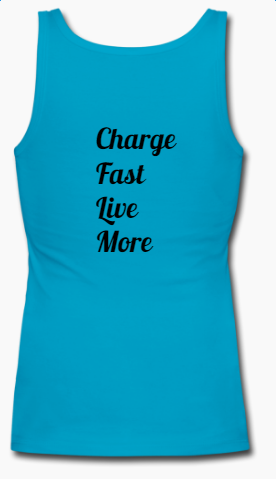 Charge fast, live more ! It's really easy to design with your recommended site! This is the work designed for women! Thank you for all your participation! The contest has ended! Winners will be announced as soon as possible! Are you guys really going to make the t-shirt? D'oh I forgot to submit mine. Oh well good luck to everyone. I know the contest is over but had this idea with a play on words. There's probably a better way to incorporate the pun.